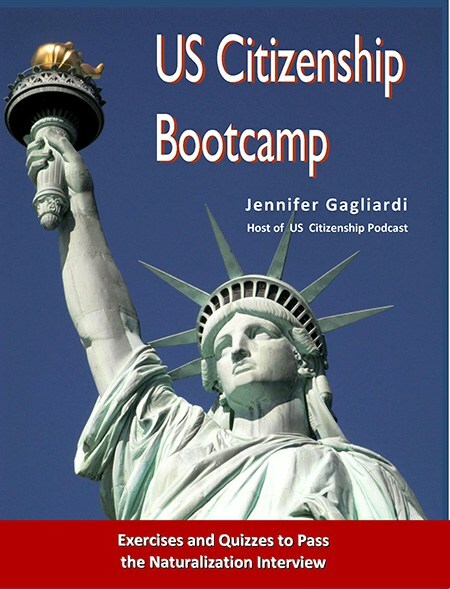 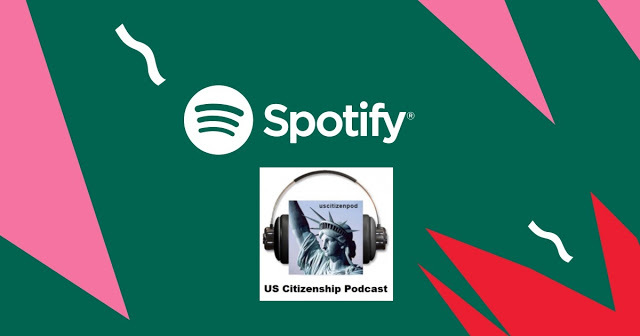 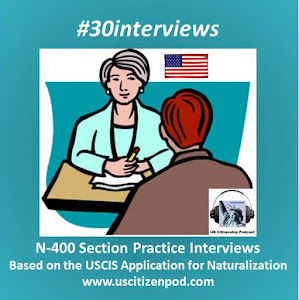 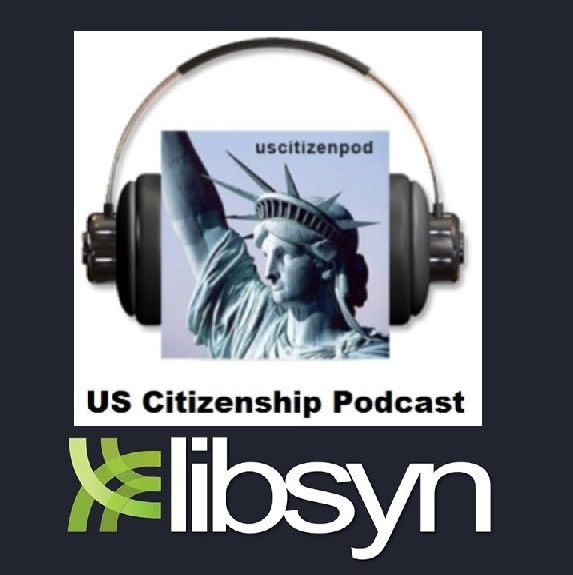 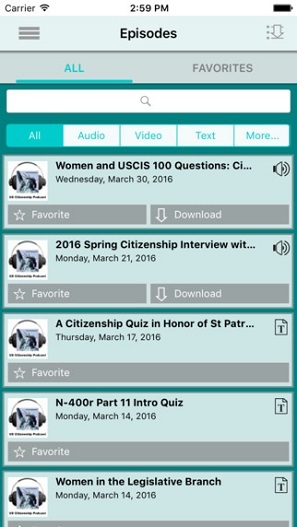 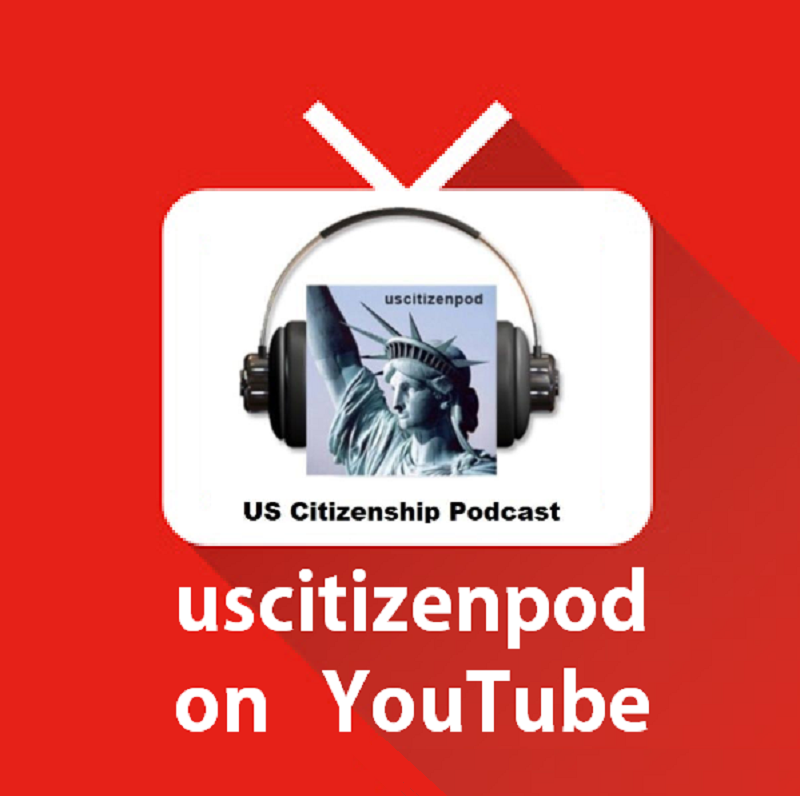 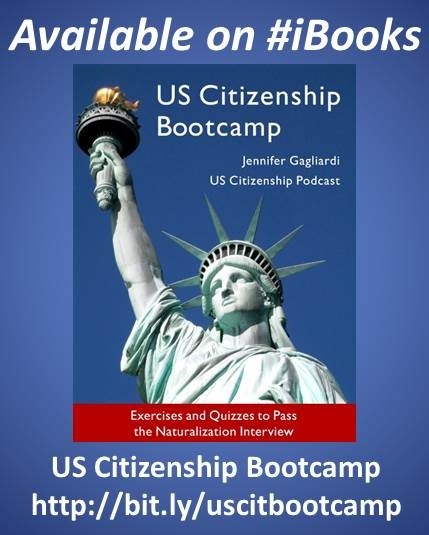 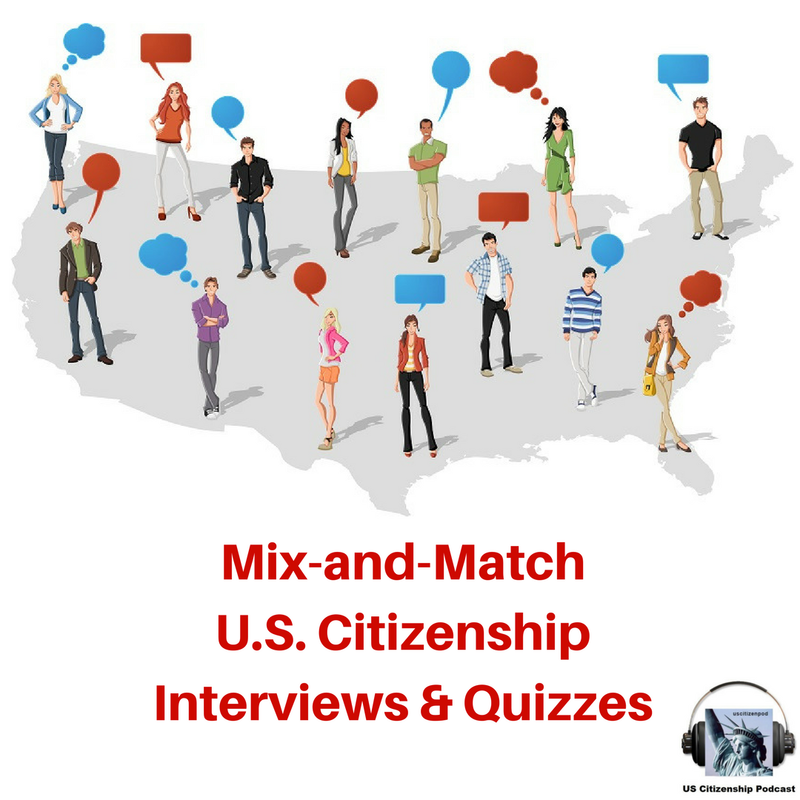 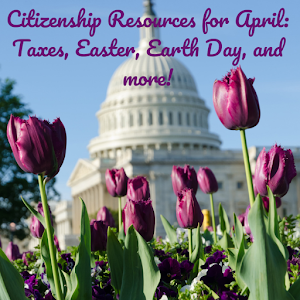 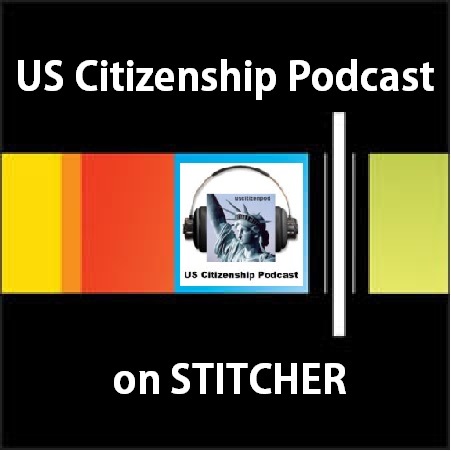 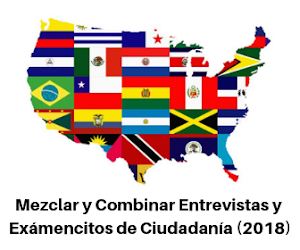 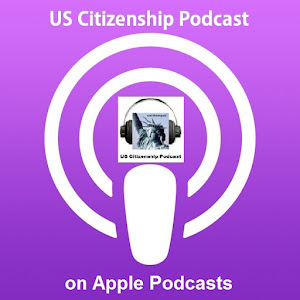 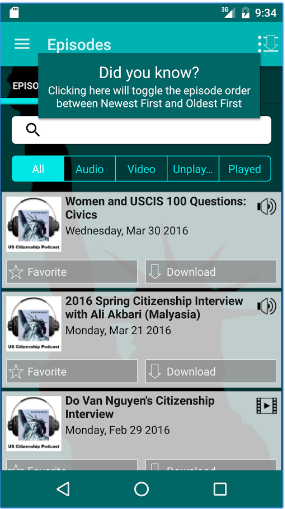 US Citizenship Podcast: West Wing Week: 06/01/12 or "Each of Them Loved This Country . 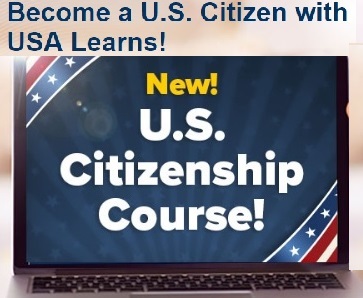 . . More Than Life Itself."